Your support — in every shape and form — is vital to help end the practice of genital cutting and give hope to the next generation of children. 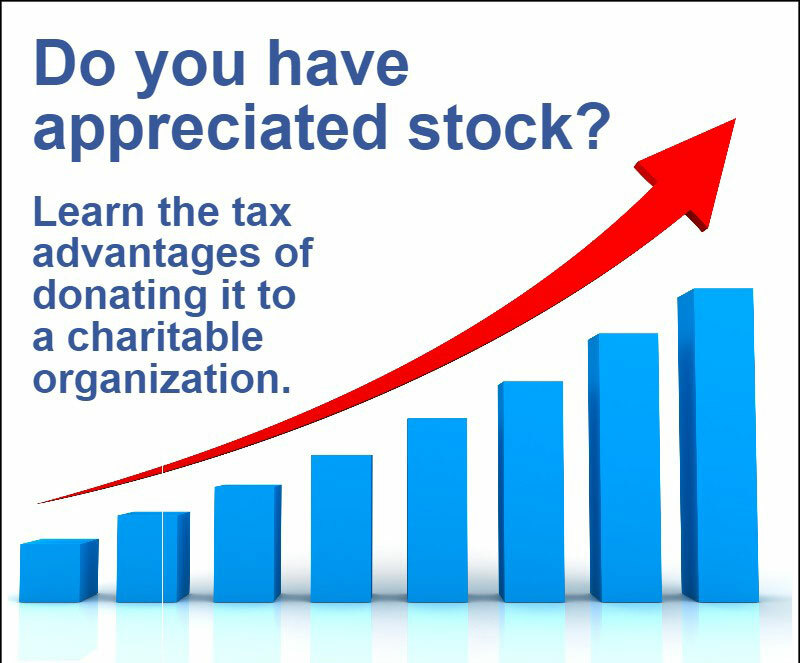 Giving a gift of stock or securities to Intaction is an easy and efficient way to support our mission, and there are many benefits to you. 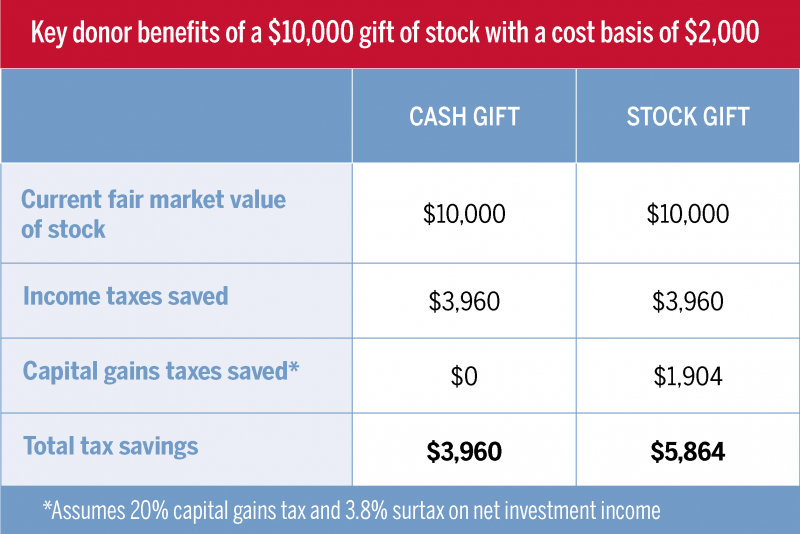 In the scenario above, both you and Intaction benefit when you give stock. We receive a generous gift to support our efforts in protecting children from genital cutting, while you avoid capital gains tax and have the satisfaction of knowing you are helping the next generation of children. Always consult with your tax advisor for specific tax information when giving securities, as certain limitations to deductions may apply.